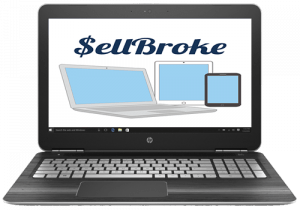 Looking for a good laptop that sells at a moderate price? With some creative shopping choices look at what you can pick up for $650. 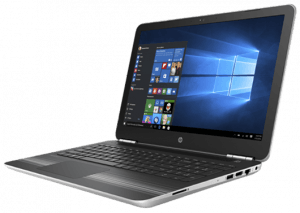 The HP Pavilion 15T-BC200 features a 15.6” FHD IPS display panel a GTX 1050 4GB VRAM, 8GB RAM and 1TB of storage. Generally it’s $750, but if you can catch it on sale then it’s possible to snag it for $650 as mentioned. That’s definitely a better price than the Dell 7556, especially with the IPS panel. For ports it has as security lock slot, a USB 2.0, a USB 3.0 and your headset audio combo jack. Taking a look at the right side of the machine you will find a SD card slot, another USB 3.0, full size HDMI, Ethernet and power jack. If you plan on packing this into your backpack keep in mind it’ll tax your body an extra 4.4 pounds. Not too terribly heavy, but not the lightest either. It has a nice modern yet simple look to it with the gray striping across the palm rest and gray keys. Speaking about the keyboard, there’s little flex to it and returns a nice feedback when typing. HP could have made more options for the backlit keyboard, but it’s sufficient with its either on or off setting. There is some medium flex towards the middle of the top lid, but offers not much in flex in the display itself. It is pretty solid. The trackpad is actually an image pad and though it does function well, it takes quite a bit of down force to register a click. 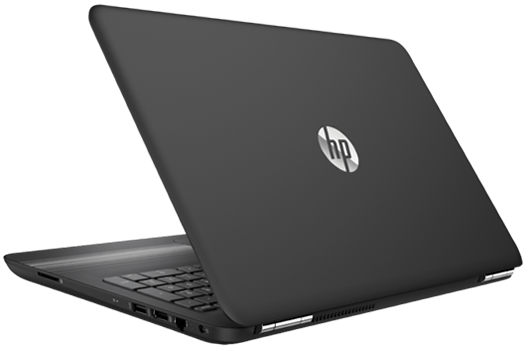 The HP features an anti-glare matte 1080p full high-definition IPS display that features awesome vertical viewing angles. HP made sure to cover their bases and make the horizontal viewing angles very wide as well. Its color accuracy is nice at 70% sRGB and 53% AdobeRGB registered at 207 nits. 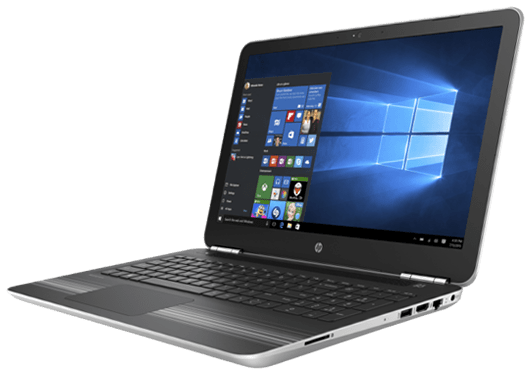 The base model features an Intel Core i5-7300HQ this is the latest Kaby Lake quad-core processor that offers great performance. The base model 1TB HD is painfully slow measuring 107 MB/s read and write speeds. If you want better performance step up to the 256GB SSD. It also rocks the latest Pascal GPU. It has the GTX 1050 which you can expect it to handle many of today’s game on high settings of 1920 x 1080. The only downside to the 15T is that there is no TI option as of yet. On ultra high settings you can get on average around 48-58 frames per second. After some game time you shouldn’t notice too much heat coming from the unit at only 47º – 63ºC. They did a real good job keeping this rig cool. 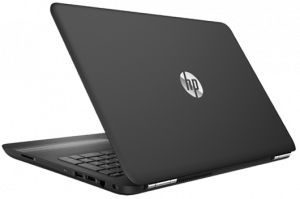 HP included a 150 watt power brick and the battery itself is a 4-cell 63 watt watt hour battery. You should expect about 4.5 – 5.5 hours of usage under medium screen brightness. There are 2 top-facing drivers on the HP made by Bang & Olufsen Sound. The sound quality is decent but nothing to write home about. They tend to come across a little flat especially near the low end of the spectrum. If you will buy this laptop you should be satisfied. You will get a solid computer that won’t break your bank. 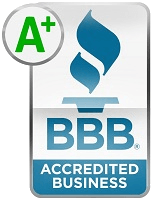 If you need extra money you can sell your old laptop to us online. 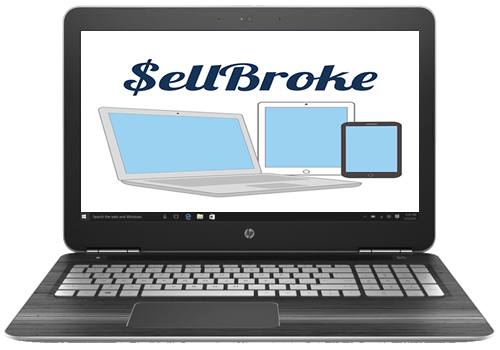 Sell Broke offers cash for broken MacBooks, laptops and other electronic devices.